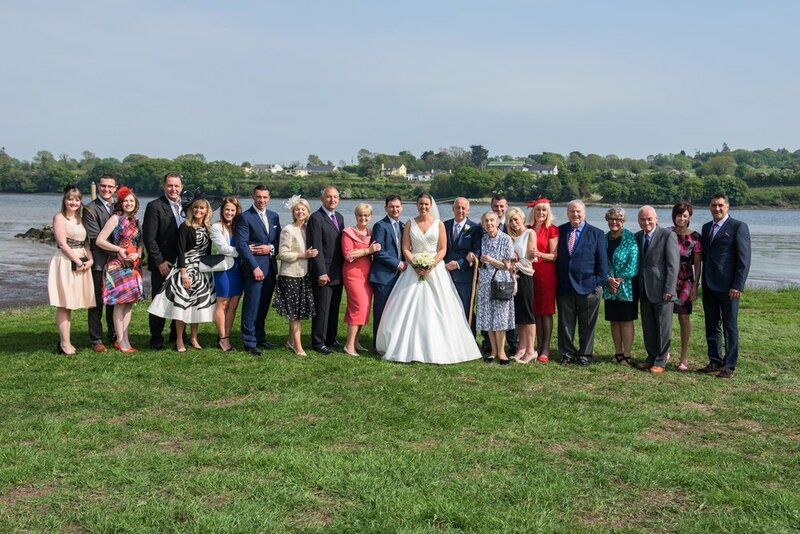 We had the pleasure of photographing a close family friends wedding in Ireland. 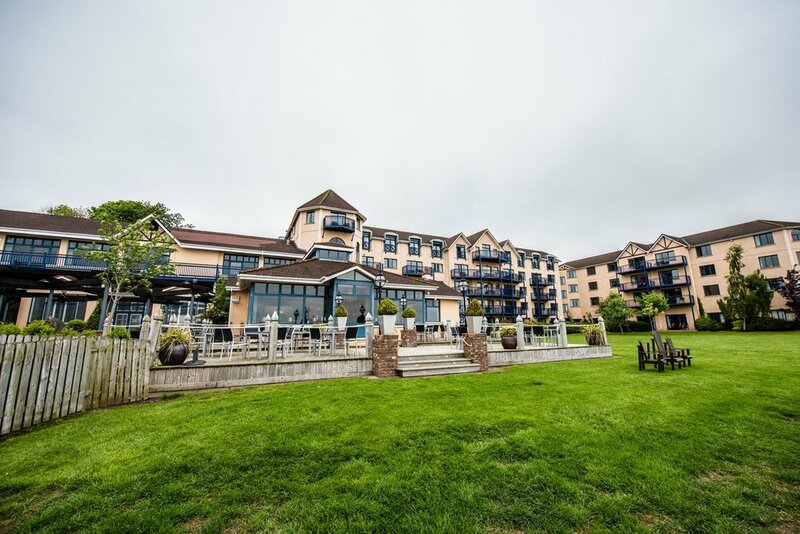 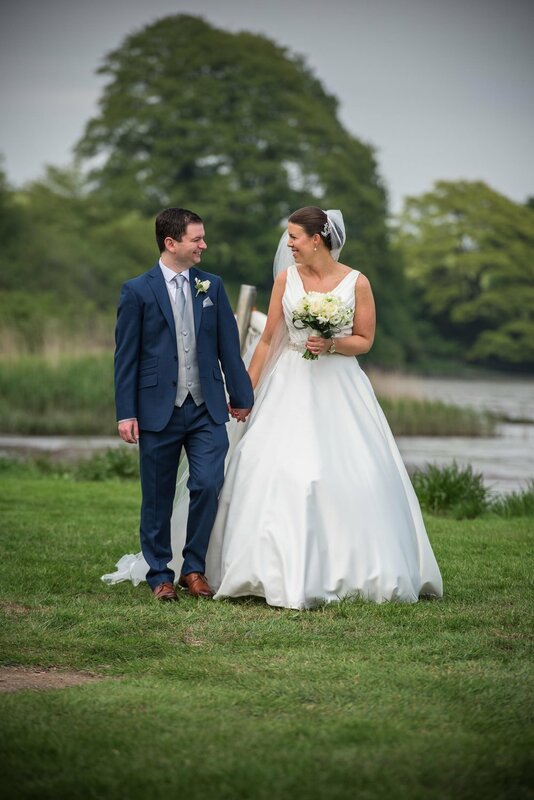 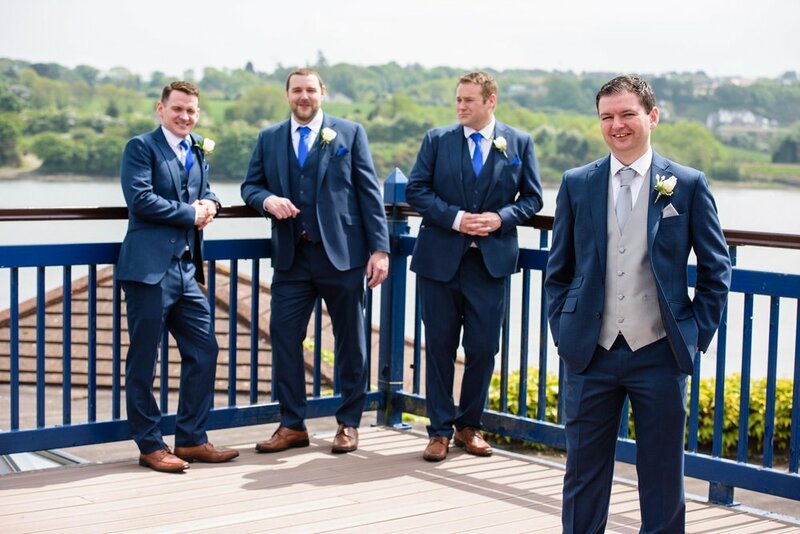 The wedding took place at The Ferrycarrig Hotel in Wexford. 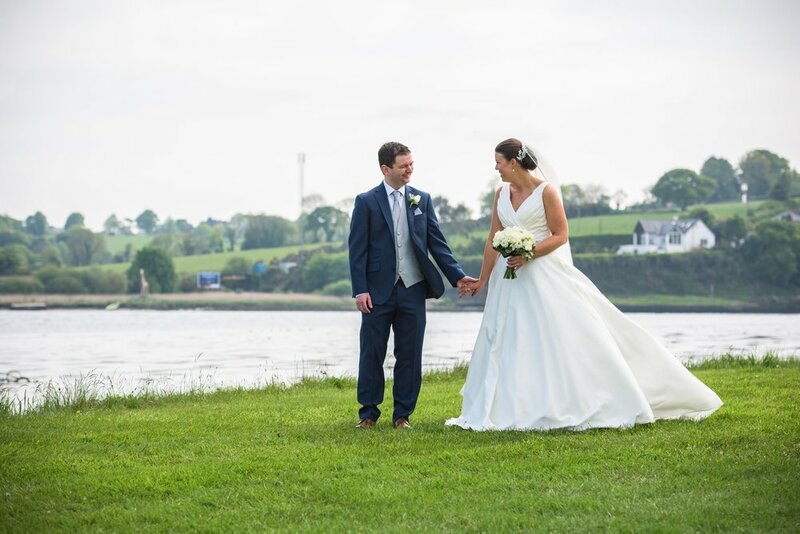 The hotel is set right on the coast and allowed us to capture some beautiful photographs.